Eurodollar continues moving downwards; so far this descending movement may be considered as a correction. 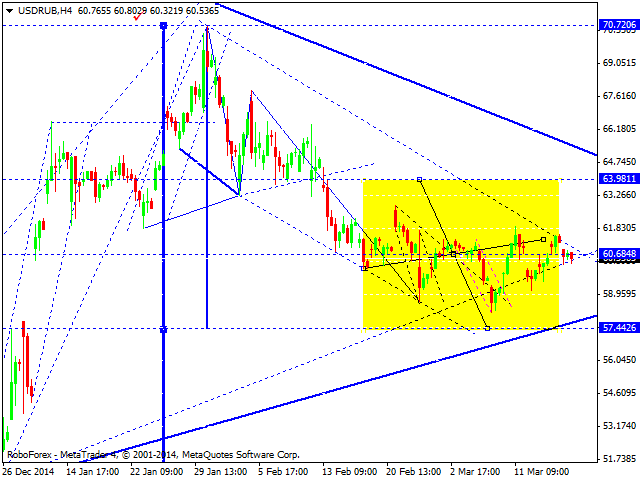 We think, today the price may define the lower border of its consolidation channel. 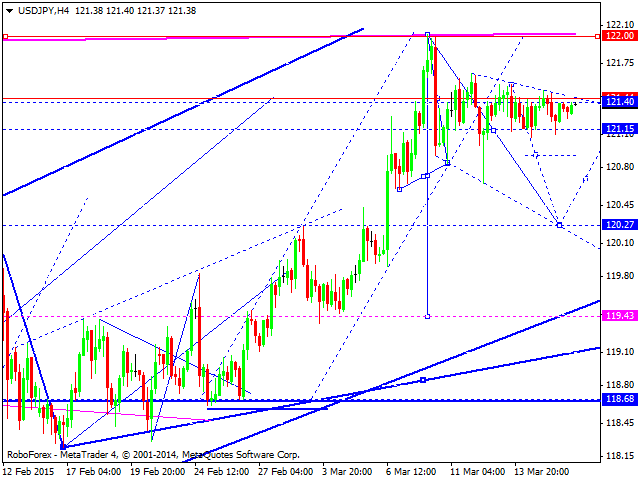 If the market breaks this channel upwards, it may continue growing to expand the current trading range. Pound is still moving downwards. 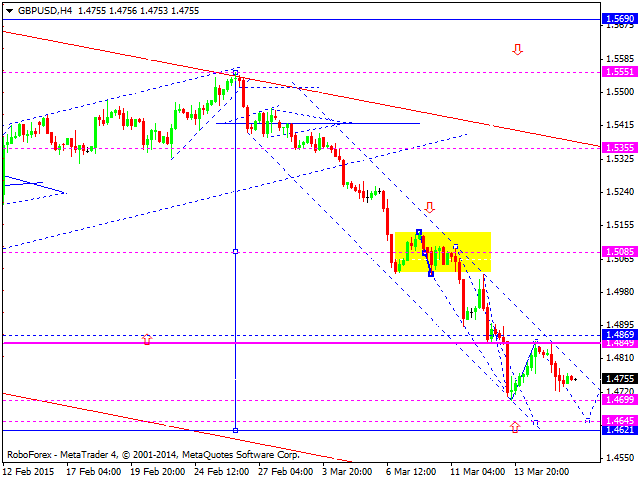 We think, today the price may fall towards level of 1.4645 and then form new borders of its consolidation channel. Franc is still consolidating. We think, today the price may reach a new high and then start falling to break the minimum. 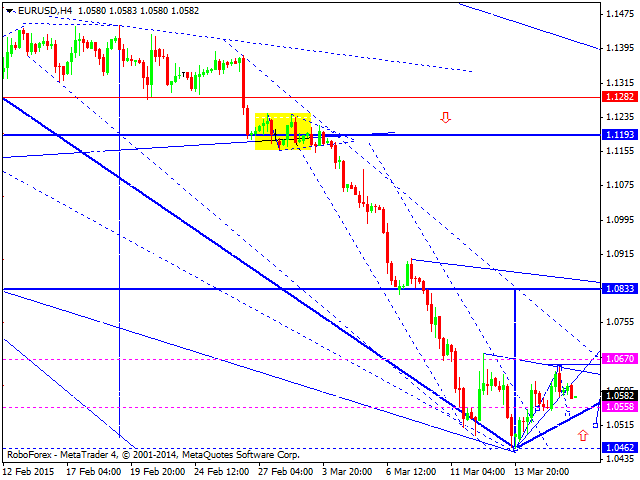 The pair is expected to start a correction towards level of 0.9255. Ruble is still consolidating without any particular direction. 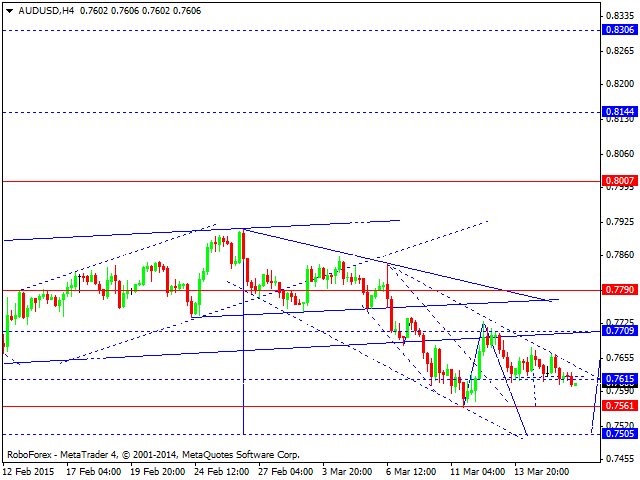 The price is expected to continue falling towards level of 57.40 and then grow to return to level of 64.00. 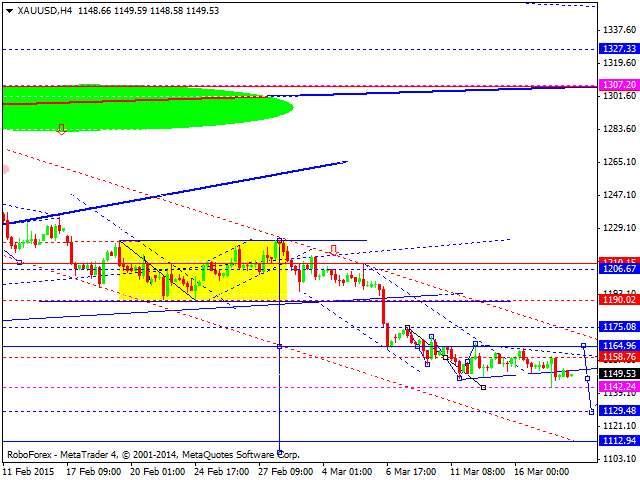 Gold is falling. 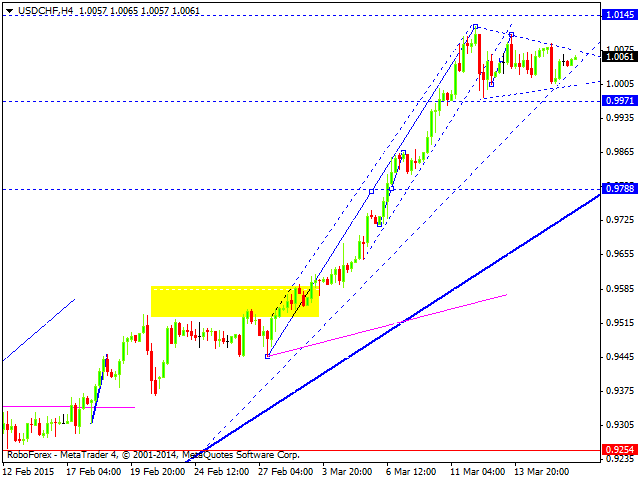 We think, today the downtrend may continue towards level of 1113.